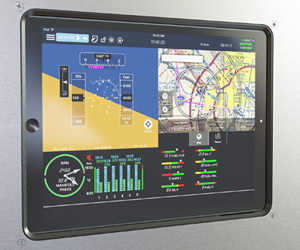 When was the last time you saw a full-featured, installed multifunction display system for a certified General Aviation aircraft for less than $1000? When was the last time you interacted with your display by voice? If your answers for both of those questions was “I haven’t” – then you need to read on!